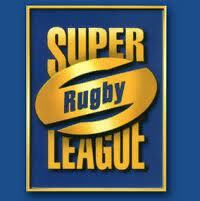 Super League is the top-level professional rugby league club competition in Europe. The League has fourteen teams: thirteen from England and one from France. Watching Super League Online is not free. Most companies who stream the games online want viewers to subscribe and pay. However, the following information outlines how you can watch Super League free online. You do not have to subscribe or pay to watch. It’s Free.